Sabi Kasper, born 1973, lives in her hometown of Vienna. 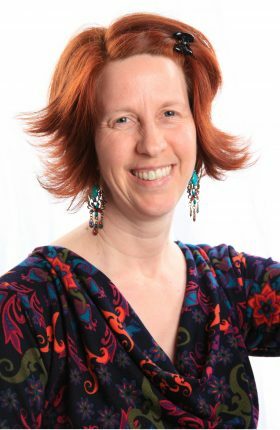 She has taken much pleasure in working with children and adolescents since 1990 – currently as clinical psychologist and magic therapist in private practice. She is a passionate flamenco dancer and writes prose and poetry.